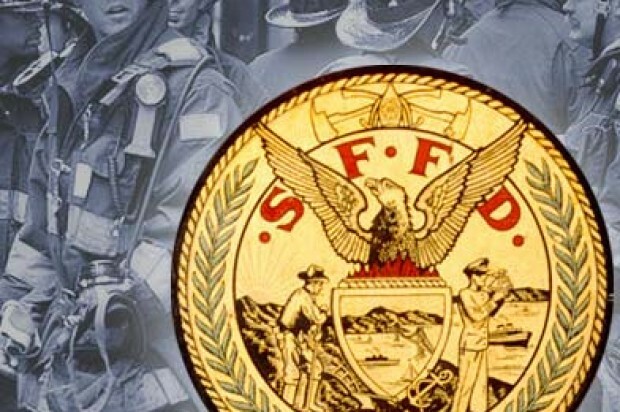 San Francisco firefighters put out a small fire at a home near Alamo Square this morning, a fire department spokeswoman said. 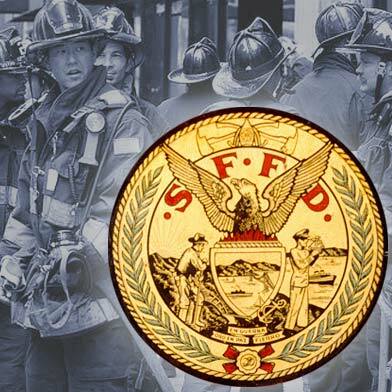 The blaze was reported at 9:55 a.m. in a wall at the rear of a two-story home at 825 Hayes St. between Webster and Fillmore streets, fire spokeswoman Mindy Talmadge said. The fire was put out quickly by responding fire crews and no injuries were reported, Talmadge said.